A brightening skin oil for normal to combination skin with 100% naturally derived ingredients. 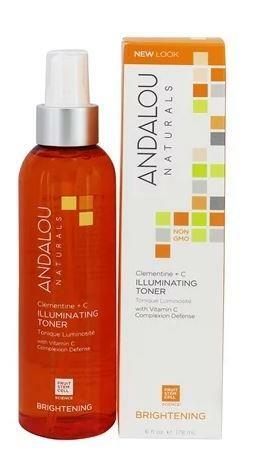 Andalou Argan Oil + C Natural Glow 3 in 1 Treatment has Fruit stem cell complex and vitamin C blended with organic Argan oil. Rich in omega 3-6-9 fatty acids and vitamin E to provide a potent portfolio to deeply nourish and condition your skin and hair. 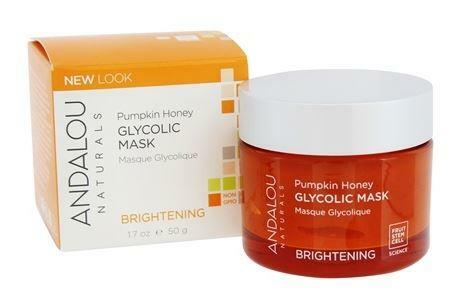 Discover more about the brand Andalou Naturals. 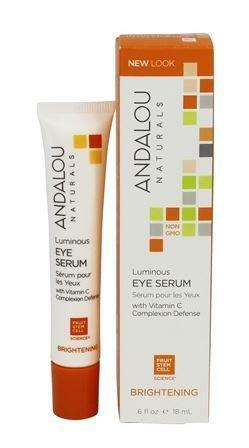 How to use Andalou Argan Oil + C Natural Glow 3 in 1 Treatment; Daily. 1. Apply small drops to face and neck for natural glow. 2. Rub between hands and smooth through hair to protect and condition. 3. Nourishing for elbows, hands, nails, and cuticles. Packaging; Recyclable bottle. Check local recycling for pump dispenser.